The Hamilton County Department of Education has announced one of its last major new staff appointments since Superintendent Bryan Johnson took the helm last summer. Keith Fogleman, a human resources consultant, was named the district's new chief talent officer, according to a news release. "The addition of Fogleman completes [Johnson's] leadership team poised to direct Hamilton County Schools to be the fastest improving school system in Tennessee," the release stated. Fogleman has more than 35 years of experience in human resources and labor relations. He most recently was providing HR consulting services to electric utility companies in the United States and Japan, including TVA's Watts Bar Nuclear Plant Unit 2 startup, Tokyo Electric Power, Omaha Public Power District and Entergy's Nuclear Division. 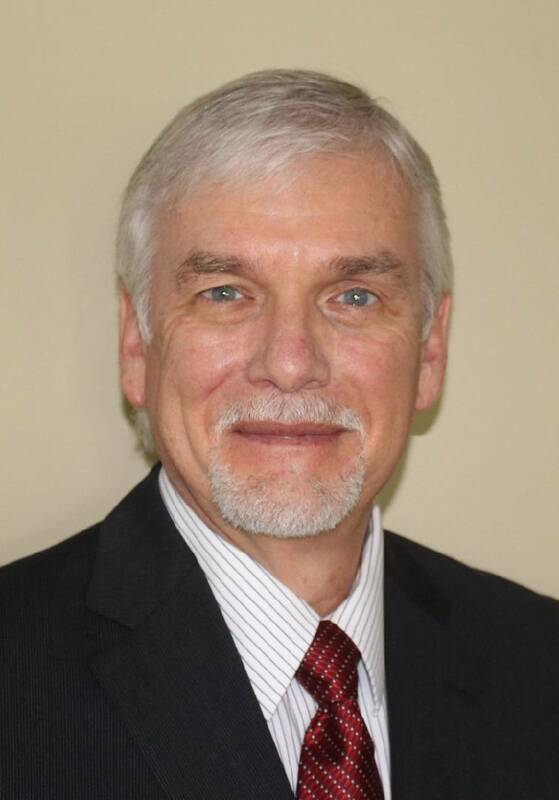 "Hamilton County Schools is excited to welcome aboard a talented human resources professional of the caliber of Keith Fogleman," Johnson said in a statement. "To become the fastest-improving school district in Tennessee the system will of necessity be required to find, train and retain the very best educational talent to work with our children in the classroom." Fogleman is experienced in labor relations, compensation, benefits, workforce planning, talent management, leadership development and succession planning in business and industry, according to the release. Last month, the education department announced a complete restructuring of the district's top leadership under Johnson. "This new organizational structure will allow Hamilton County Schools to focus attention on academic improvement and streamline our resources to be more effective in our service to children and the community," he said. The restructuring moved away from an assistant superintendent-based structure, instead implementing a team of chiefs to oversee specific areas of the district. Johnson has either reappointed or hired a chief of staff, chief of schools, chief of operations, chief of the opportunity zone, chief business officer, chief equity officer and now the last piece of the puzzle — a chief talent officer. According to the district, Johnson's new administrative "C-suite" came from recommendations from his transition team — a group of more than 30 industry leaders, national experts, community members and education leaders whose task it was to identify and recommend opportunities for improvement under Johnson's new administration as well as to create a strategic plan for the district. "We are moving full speed ahead with improvements in our schools developed in cooperation with our community because it is the right thing to do for our children," Johnson said. "We are extremely fortunate to bring the high level of talent aboard from the state level, private industry and larger school systems in the Southeast to mix with the excellent education professionals added to the C-suite already working hard for the children in the community." This story was updated Jan. 9, 2018, at 11:41 p.m. with more information.